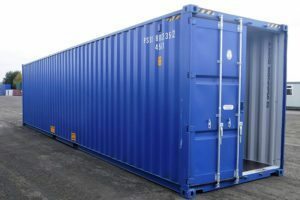 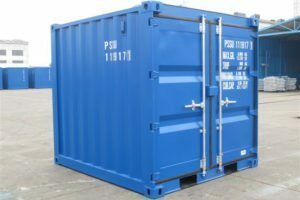 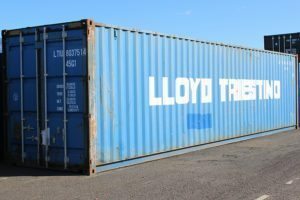 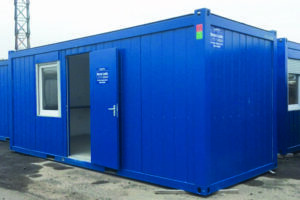 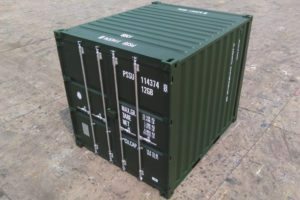 Our containers for sale are perfect for secure storage and transport. 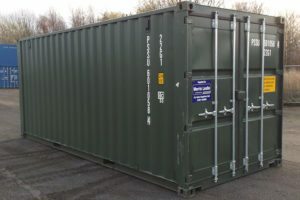 We have a fantastic range of new and second hand containers for sale. 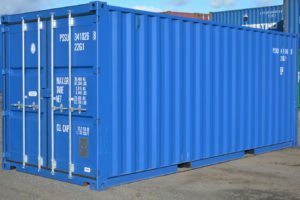 Our in-house transport can arrange delivery of your new containers to your site location. 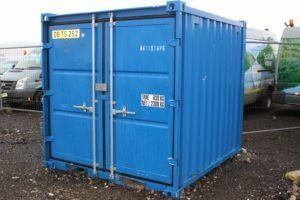 Secure 8ft container for sale that can be used for secure office storage, archive storage or on-site safe storage or transporting goods. 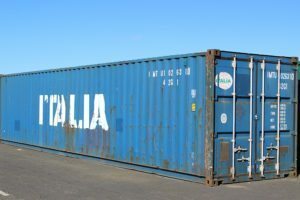 One of over 40 containers for sale. 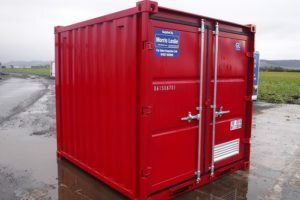 Morris Leslie Modular Buildings specialise in creating affordable accommodation packages tailored to meet specific customer requirements. 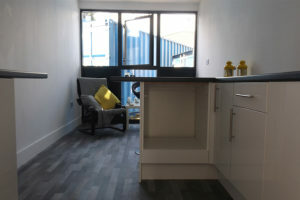 With over 30 years experience at our finger tips we are able to advise customers on the most effective accommodation solution in line with their budget. 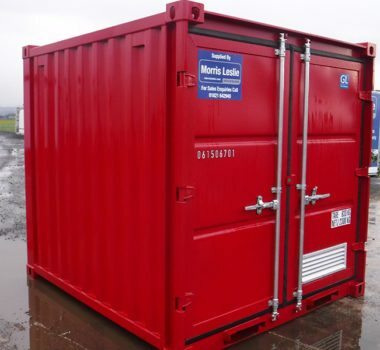 Our accommodation ranges are as diverse as our customers themselves, from basic containers to portable cabins through to luxury modular buildings all for sale, today! 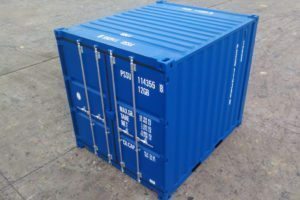 Our aim is to give customers what they want, when they want it.